OUR PHILOSOPHY ULTIMATE CUSTOMER SATISFACTION. OUR VISION AND MISSION IS TO BECOME MARKET LEADERS AND QUALIFIED EXPERTS IN THE TOURISM INDUSTRY OF CYPRUS. Keeping up with industry changes and accurately delivering aviation and travel solution services of the highest standards is our main objective. Our aim is to building long term customer relationships and delivering highly qualified services. OUR COMMITMENT IS TO CONTINUALLY PROVIDE OUR PARTNER AIRLINES AND CUSTOMERS WITH INNOVATIVE AVIATION AND TRAVEL SOLUTION SERVICES. 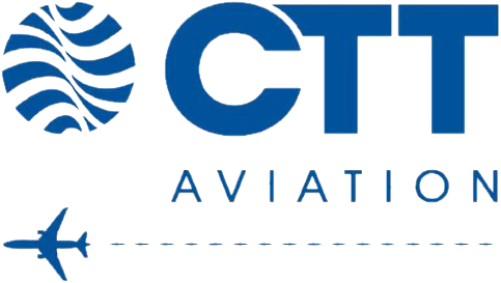 Our dedication is a nonstop in-depth analysis of the aviation and travel fundamentals so that we are ready for the next sales call, the next flight handling, the next travel advice. WE EMPLOY MOTIVATED AND TALENTED PEOPLE WHO ARE CUSTOMER ORIENTED AND ABLE TO WORK IN A GROUP OF DIFFERENT PEOPLE. Being a step ahead in today's massive flow of information and rapid industry changes is our motto, is in our nature, in our way of doing business, it is our aviation culture; we make sure our employees undergo recurrent training on all subjects concerning our field and we monitor their development and success, securing correctness of implementation and industry rules and regulations understanding, applicability and practice. Safety, security and reliability are our top priorities. "OUR PHILOSOPHY IS ULTIMATE CUSTOMER SATISFACTION. WHAT MATTERS TO OUR CUSTOMERS IS ALL WHAT MATTERS TO US. IT'S PART OF OUR COMPANY'S DNA; IT DEFINES WHO WE ARE AND HOW WE CONTACT BUSINESS; IT'S HOW WE VALUE OUR CUSTOMERS."